This 6 Digital Edition Book bundle is available from this shop only. Buy this bundle for the one low price. See Product Description below for the description of each of these books. When you place order, you will get an immediate download of all these books in 3 different DRM Free formats (PDF, MOBI and ePub). 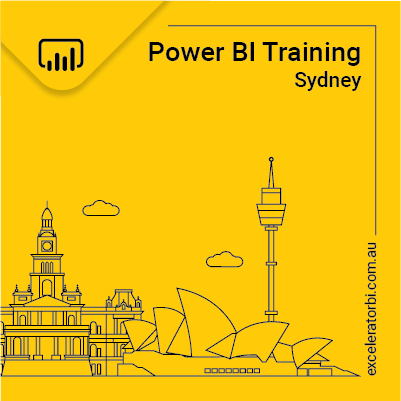 Supercharge Power BI: Power BI is Better When you Learn to Write DAX covers the same learning experience as covered in my other book Supercharge Excel, and hence it can be considered a sister book. 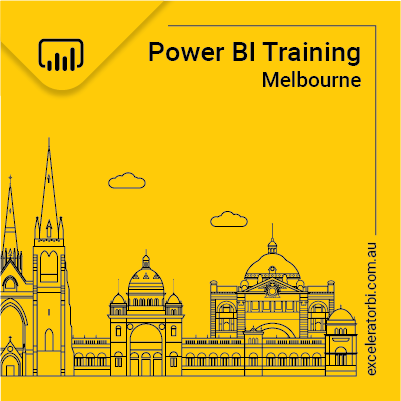 Supercharge Power BI is updated using Power BI Desktop. This book teaches readers how to get the most out of Power BI by learning the DAX language. These two books use the same content, teaching, and practice format but with different software versions, as indicated in the titles. You should choose the best book for you given which software product you want to use. Of course if you want to familiarize with both Excel 2016 and Power BI Desktop Interfaces to write DAX, you can read both. DAX Language Quick Reference Guide covers every function across the DAX language all nicely laid out to make the functions easy to find. It contains a list of all the current DAX functions in a summarised and easy to use format. You can print the document and/or use the search features for PDF documents to search for the function you are looking for. This reference guide is not designed to be a comprehensive language reference, but more of a quick reference to help you find and understand which functions exist and how they can be used. You will find the syntax of each DAX function and what the function does in just a glance. For DAX complex functions, more information about the function and in some cases examples are also added. This document is a supplement and is not intended to replace the more detailed documentation that is available online. Power Pivot and Power BI – The Excel User’s Guide to DAX, Power Query, Power BI, & Power Pivot in Excel 2010 – 2016 is the second edition of the number 1 selling Power Pivot Book – printed in full colour. This expanded 2nd edition includes DAX, Power Query, Power BI Desktop, PowerBI.com and also covers Excel 2010 through Excel 2016. M is for (Data) Monkey shows how to use Power Query, and how to get difficult data sets into both Excel and Power Pivot. PowerPivot workbooks rock. This book is ideal for someone that is already familiar with DAX but wants to take it to the next level.